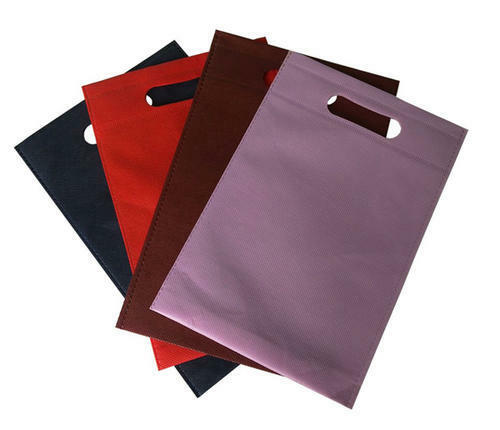 In order to keep pace with never ending demands of customers, our company involved in offering superior quality range of Non Woven Carry Bag. This Non Woven Carry Bag is known for its sturdy construction and easy carrying. To get the total satisfaction of the customers, we provide this product at most affordable price. New Pilot Plastics conceived its business operation from its operational premises located at Chennai, Tamil Nadu (India) in the year 1976. Since its establishment as a Partnership based venture, our organization is engaged in the manufacturing, trading and supplying of products such as Bopp Self Adhesive tape, Printed Shopping Bag, Vegetable Packaging Roll, Woven Sacks Bag and many more are in the list. Our products ranges are easy to use and available in attractive prints. They are of high quality and flawlessly finished. We use pure and superior quality of raw material along with latest technology to get our final product. We have the capability to accomplish assignments range from small quantities to large quantities for our entire products. We always prove ourselves in terms of customer satisfaction and offer quality embellished assortment of products to our customers in accordance with their needs and expectations.